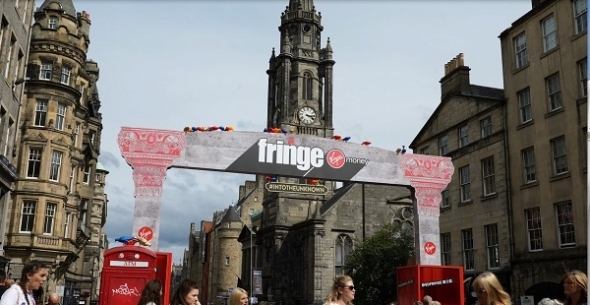 THE EDINBURGH FRINGE FESTIVAL comes to a close today – and we were there earlier this month. If you have not had a chance to watch any of our video interviews then, here they all are on the one page. We have two more videos to publish from our time in Edinburgh – the previews are here. These last two films should be out this week. Are you ready? First of our of interviews from #EdFringe18 #edfringe2018 #Edfringeacv18 be out soon! ← AR Rahman & Shruti Haasan talk Sangamithra in Cannes 2017 – interview out!